Over the past few years, Ilovehandles has expanded into a number of categories: home furnishings, kitchen products, personal accessories, and even puzzles. Well today we’re launching two new products that hark back to our roots in tech accessories. Introducing Tug and Node! If you have an iPad pro, you probably have an Apple Pencil. 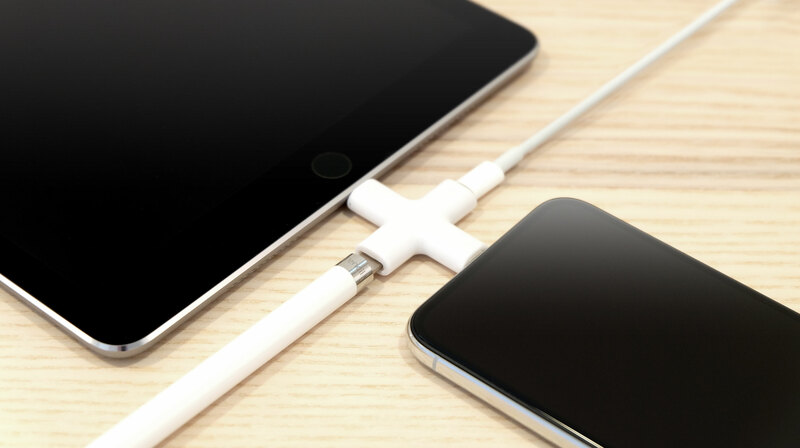 If you want to charge them both at the same time, you need two cords AND Apple’s easy-to-lose adapter for the pencil. And if you have both of those devices, chances are you have an iPhone. How do you charge all three at once? Enter Node, the lightning multi-charger. It’s tiny, but it’s powerful. 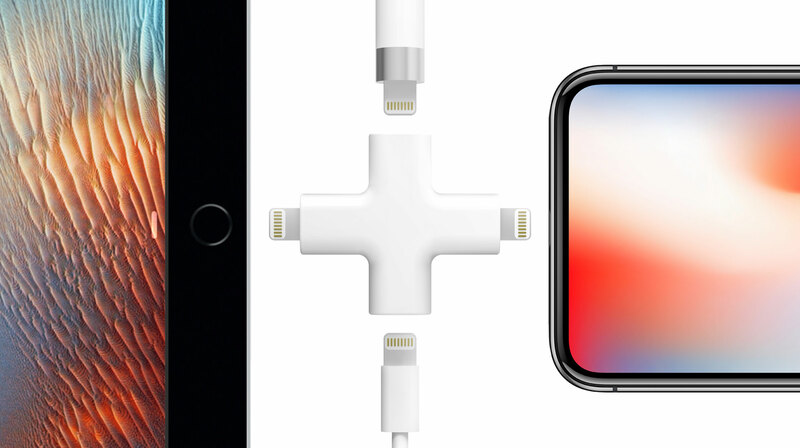 As cool as USB-C is, many of us were sad when Apple killed off MagSafe, which has undoubtedly saved the lives of countless laptops over the years. That disappointment led us to a key insight: Why not place the magnetic break-away connection at the outlet? Meet Tug. It works with any power cord you might trip on! It also works as a quick switch; just tug to turn off a lamp or vacuum. Tug. Make a clean break. Both products will ship March 1.